I just recently received and installed a Mr Beams Anywhere Ceiling Light. 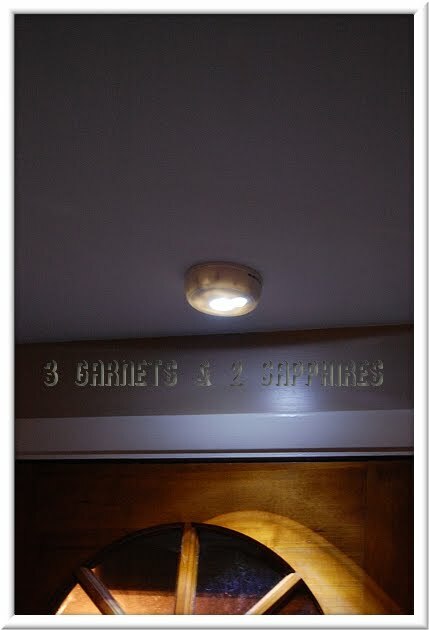 I decided to place the light above my home's main entry door which is located between by dining room and kitchen. This was the ideal location to test an automatic light like the Anywhere Ceiling Light. The light was easy to install and is fairly inconspicuous. The Anywhere Ceiling Light looks nearly identical to a smoke detector so it does not stand out. It does require 4 "C" batteries, which are not included. This light performs as well as I would have expected. The LED light is bright and provides plenty of light. I will say that the light itself is white and a little harsh. But as a night light or utility light it hardly matters, it does what it is supposed to and that’s to provide temporary light. The sensor is very sensitive and the light comes on right away, no need to make any extra motions to engage the sensor. The light turns off after 30 seconds if no motion is detected. I consider the motion detection sensitivity a great feature, but I would warn you to keep this light out of a bedroom. It only takes a wave of the arm or a pet to turn it on and the light is easily bright enough to wake you from sleep. All things considered, Mr Beams Anywhere Ceiling Light performed as advertised. 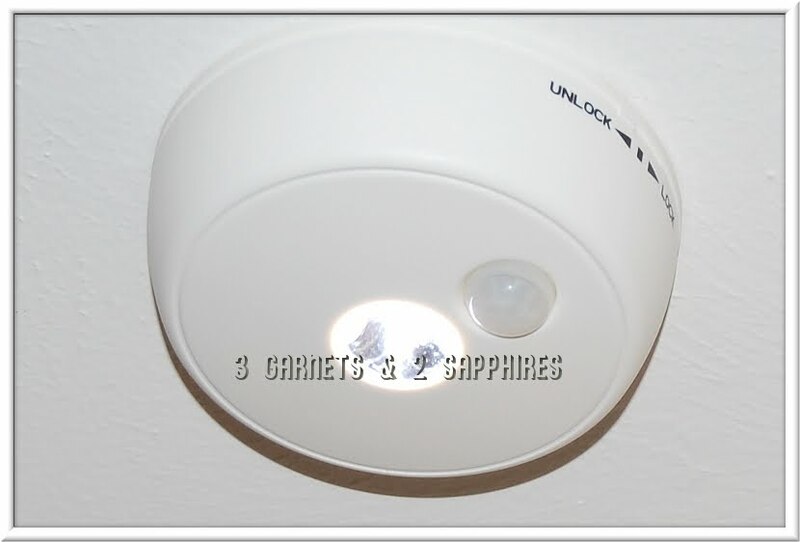 The motion detection is very sensitive and the light is nice and bright. The only thing I would change is the harshness of the white light, maybe add a yellow filter to soften it up, but considering the ways a light like this will be used, that is not a really big deal. For people that need a little extra light, I recommend this product. The Anywhere Ceiling Light retails for $39.99 . For a limited time, you can receive 20% off your Mr Beams purchase when you checkout with Code: MRBEAMS11. For more information about this wireless LED light, visit MrBeams.com, Mr Beams on Facebook, and Mr Beams on Twitter. Thank you to Mr Beams for providing a complimentary product sample for us to base this review upon.